Todd Bratrud is an illustrator and artist born on the same day as the wreck of the S.S. Edmund Fitzgerald. He is the owner of Send Help skateboards, previously known as The High Five skateboards. He is currently living in Grand Forks, North Dakota. He lived in Minneapolis, Minnesota until he moved to Santa Cruz, California in 1999 to become the art director of Consolidated Skateboards. He has created hundreds of graphics for skateboards, stickers, advertisements and apparel for companies like Consolidated Skateboards, Flip Skateboards, Birdhouse Skateboards, Enjoi Skateboards, Black Label Skateboards, Creature Skateboards, Real Skateboards and Volcom. 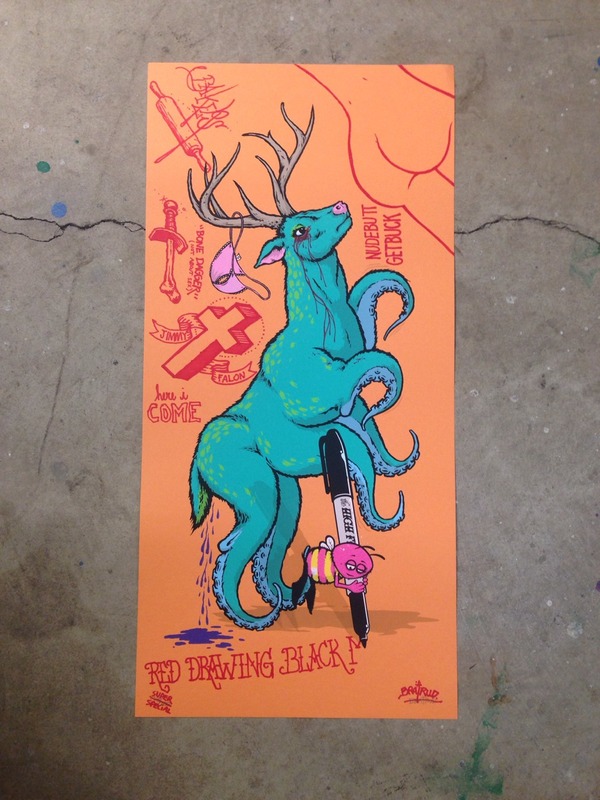 He is also an illustrator and blogger for The Skateboard Mag. Examples of his skateboard graphics can be found in the book Disposable, published by Ginkgo Press.